When you are new in the market and want to invest your money in buying some shares then you need a lot of study about different companies and how the market is behaving and which company going to provide you long term profit. All these things are difficult to judge by a newbie who want to trade in financial markets. Here you need to contact with the companies that provide brokerage services to their clients. But before you contact a broker to get his services you need to know few important things so that they can’t manipulate you. The first thing you should know is how they deal with their customers. When I say “with their customers” it don’t mean new potential customers but it means how they deal with their old customers. Because every company behaves good with the new customers to satisfy them so that they can start business with them. But their customer services with the old clients shows how good or bad they are in providing “after sale services” for their old clients. You should also know what are their charges for their services. Obviously as a newcomer in the market you want to pay lowest fees, and most of the professional brokerage services providers charge low fees from the new clients to make some money for them. But its not true that every company charging low fees is a good company. You should read the agreement letter in full details in order to know that if they have any hidden charges or not. 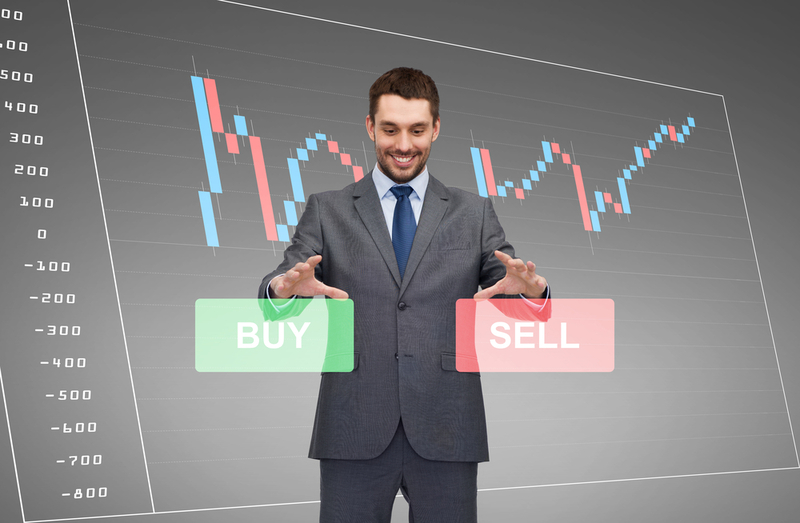 Before starting business with a brokerage service, you should check how they guide you. Whether they give you an honest opinion or they want you to invest your money without thinking how much you will get back. A good company will always guide you through all the steps involving in doing trade with any financial company. They will guide you and inform you about all the possible outcomes of your investment. They will obviously give you hope of making good profit out of your small investment, but they will also tell you that there are risks involved when you start a business. And in a fair investment there is always a possibility of profit and loss together. Whereas a fraud or inexperienced broker will only tell you that there is 100% profit for you if you hire their services. These are few things which you should know before you get a full brokerage services from a company. Without a proper study of company’s portfolio don’t make any agreement with them.